Just saw this article in my copy of Computer Graphics World. It's online and I thought I'd share it. Students and staff at the Dave School created a fan project in Lightwave 3D version 10. It goes into the version's new features and how they utilized it. Good read. Enjoy! Click Here (or the image) to view the article. 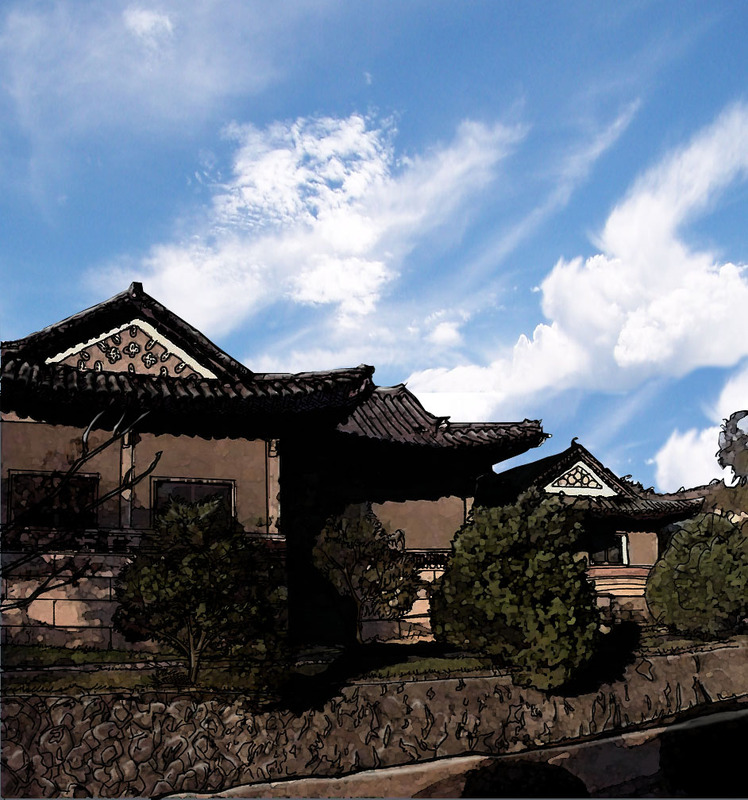 Use this tutorial to help you to creatively add depth to two-dimensional, flat images. 1) Try these steps on an image you are currently working on or any stock image you may have. 3) In the “New Layer” window, name the layer and change the Mode to “Screen”. Press OK.
4) Notice now that the image has now lightened up and the Adjustments tab is showing. 5) Next, fill the Layer Mask with black by selecting your Fill tool along with changing your color to black. Now, fill the entire image. Now notice two things that the image has become darker in tone and the Fill Layer has turned from white to black. 7) Now, fill the screen again with black using the “Darken” layer. Notice now that the image has lightened up and that both the Lighten and Darken Adjustment Layers appear black. 8) Press “D” on the keyboard and the foreground color will change to white. We’ll now paint on the image with the color white. 9) Next, we’ll need to select a very soft brush with low opacity. After selecting the Brush tool or by pressing “b”. Now, right-click on your image to modify your brush settings. Change the “Master Diameter” to the desired level and then move the “Hardness” level all the way to the left or 0%. In addition, lower the opacity to 50% or lower. 10) Now, start painting on the Lighten layer. To increase the amount of light, either brush over the image multiple times or increase the opacity. 11) To add shadows, select the Darken layer and paint with the brush. 12) This image has had some light and shadows added to enhance colors. 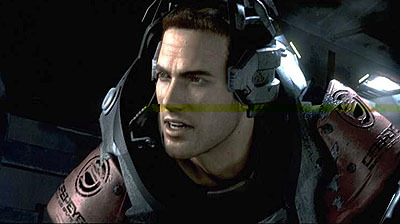 13) Here is what the “Lighten” Adjustment Layer looks like. To see this on your image, simply hold down the ALT key and click your black Adjustment Layer. 14) Finally, here is what the “Darken” Adjustment Layer looks like. This gives you an idea of what shadows were added. Using this technique to paint with colors is much like using the dodge and burn tools. I like this method as a way of having more control of what I do. 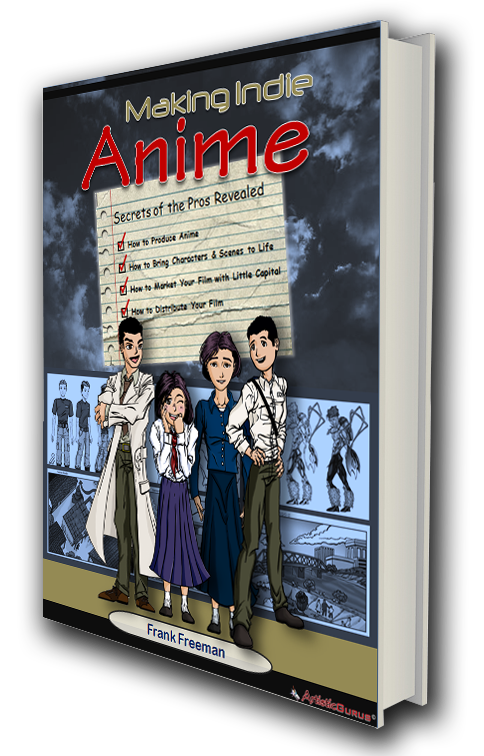 Many books and tutorials jump the learner right into drawing the anime style. However, it is important for anyone learning to draw to start with basic concept. Even though anime is a cartoon style of art, there are some elements that are rooted in reality. Comic book artists tend to exaggerate just about everything. But they must first learn how to draw it correctly before making it pop or making their characters look larger than life. What makes this style so fun is that it shows life and energy in how the images are displayed. A lot of what you see is almost as if it came from a photo or magazine that was turned into anime with some added exaggeration. It goes without saying that we must all learn to walk before we can run. It’s common to see comic book newbies and amateur’s work posted on sites that have issues of anatomy and proportion. If we look closely, the artist set out to do something great but all the positives of their work get distracted by the mechanics of the piece. Anatomy is an area that all artists must continue to hone and improve upon. Good anatomy makes a drawing more believable and acceptable to the eye. Great anatomy allows the artist to expand and do things that push the limits or even bend the limits. American comic book artists do this all the time. Starting with the concepts of true anatomy allows them to move beyond that framework a little in order to make a character more exciting, dramatic and larger than life. Watch lots of movies and read lots of Manga. While it is hard at times to consider, sometimes it can be valuable to mimic a popular artist’s style to learn how to draw in this style. Years ago, Travis Charest (the famous American comic book artist of Wildcats fame) was just starting out and was sort of a knock-off of Jim Lee doing fill-in work. He created many popular works using this method before developing his own unique style which has now become very well known. There are countless other examples of this in that industry. Sometimes it takes having to do this in order to find our own look. There are a lot of books out there that show the production art of an anime. Many of these artists have websites as well. It’s a good idea to study professional work and how they get things done. Obviously, they are able to get large amounts of work done while adhering to deadlines. This means that they probably have methods that are tried and tested. I’m a big fan of this “insider information”. I look at this info as precious nuggets of information that if I choose, I can put in my toolbox for later use. Why re-create the wheel? The real world is the best place to reference great work. Go out-doors (if you can) or go somewhere public like a mall and “people-watch”. Take in the world and its beauty and bring it to life in your work. People who have done it tell what it takes -- and how to overcome the perceived obstacles that might be holding you back. - People who have done it tell what it takes -- and how to overcome the perceived obstacles that might be holding you back. Today’s artists are expected to be very dynamic in the way they work and the way they create. They are expected to feel perfectly at home with the latest digital tools and software while still being capable of picking up a pen and markers to do a quick sketch. For some of us, this can be a tall order. The most public shift from traditional artistic methods to digital methods was when Disney Animation Studios went digital. 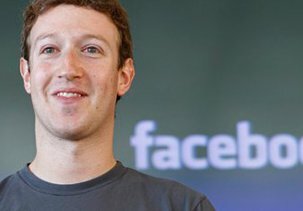 Back in 2006, Disney laid off 650 employees to cut back and focus on computer-generated films. 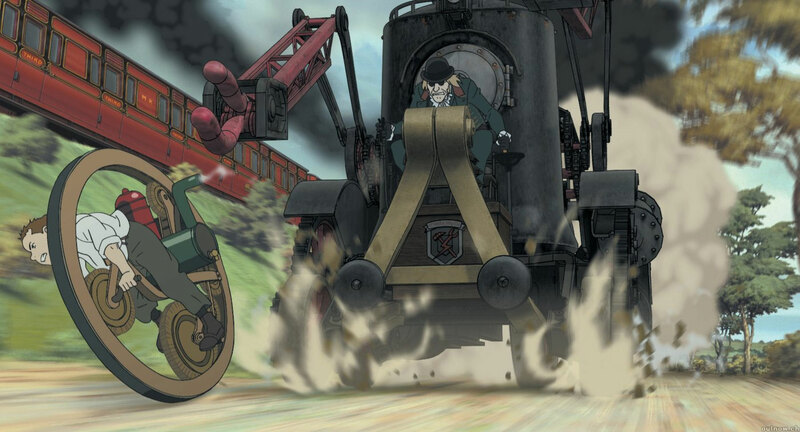 This was a major shift from their traditional 2D hand-drawn movies. Some say that this shift drastically changed the animation industry and put an end to America’s traditional animation industry. The new reality has demanded change in the industry and has required schools to educate its students in the latest digital tools, software, and techniques. There has been a lot f talk lately regarding “production-ready’ artists. The current expectation on new professional artists is that they be more capable of hitting the ground running. They must be able to jump right in and perform well at a high level. Obviously, there are a lot of software packages and equipment that one must know to be a successful digital artist. If you are new to this all, it could be quite overwhelming. I can imagine someone new would be wondering where to jump in and get started. I would recommend starting with your strengths and interests. It can be beneficial to gain confidence early on. Especially when navigating the complexity and the seemingly endless options available. Starting with what you know (to any degree or level) and building on that is a good way to get started. In addition, you should start with the basics. No matter what field you choose to pursue, it is always smart to have a solid foundation based on Perspective, Anatomy, Lighting, and the Elements of Color (to name a few). A beginner needs to learn the discipline to say to themselves that they will master these concepts before moving on to their dream subject or project. Just about any seasoned artist can figure out immediately if another artist has mastered the basics. Let us look at a fictitious example. Let us imagine a newly graduated digital artist who has big dreams of becoming an animator for Pixar. 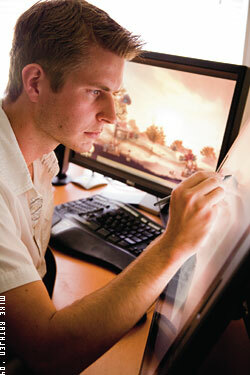 He has a shiny degree and lots of hours manipulating 3D models on expensive equipment. His hours reflect his interest so much that he neglects mastering anatomy and the ability to render basic shapes on paper. When he gets his first job, most likely, he will not be given the “animator keys”. He’ll be relegated to other tasks where he is needed with hopes of gaining the overall experience needed to move up. Given this scenario, one can see that depending on the task, he may suffer because he cannot perform the basic task of storyboarding or creating some rough drawings of shapes and ideas. Any one of us at any time can be asked to quickly put an idea down on paper and even though it was a quick render, it should possess the most basic properties of shape and perspective. 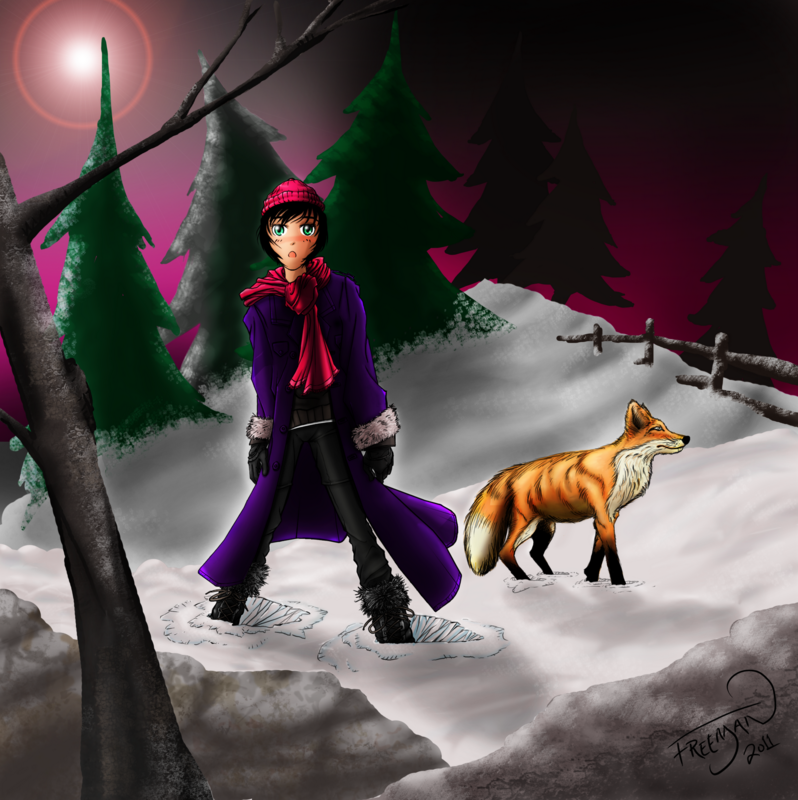 Any digital artist’s toolbox should include traditional art skills and digital art skills. They should have a well-rounded toolset. For the most part, Photoshop or Painter are staples for any artist. Whereas Maya, ZBrush, 3D Studio Max, and Lightwave are just a few of the popular 3D applications and it can be difficult to master more than one. 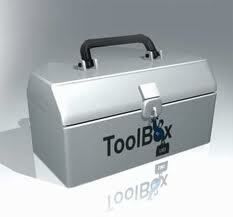 However, having one of them in your toolbox will enable you to learn and apply what you already know to a new program. Developing a broad base of digital skills within your self and continually trying to apply those skills to your daily work will make for a successful digital artist. So, I really wanted to get something accomplished today and get rid of some of this nervous energy. Here is a drawing that I created for my book. Sort of a sneak preview! What book??? The working title is “Making Indie Anime”. I’m about 50+ pages into it and am filling in all the gaps now. I hope to have the major edits begin in a month or two. It’s been a lot of work but the journey has been rewarding. Enjoy the picture! This can be quite a large undertaking to explain but I’ll do so in relation to Anime. The complete definition utilizes a number of methods that are not commonly used in Anime but are rather incorporated from time to time. 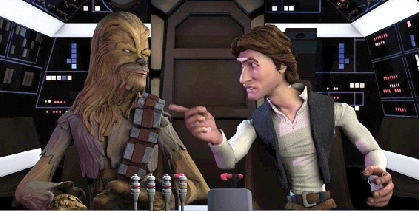 Computer-generated imagery or CGI has gown in popularity and use as personal computers and graphics processors or GPUs have advanced. The forefathers of animation setup some pretty timeless standards that we still teach today. Many of these standards have been incorporated into modern software applications. The same principles of motion and composition are used in popular CG movies like Shrek and Kung Fu Panda. For the most part in regards to Anime, CGI has completely modernized and revolutionized creatives and animators around the world. Much if not all that was done by hand in the past can now be done digitally on the computer. Studios were able to reduce their number of employees and streamline their workflow in faster and more efficient ways. Computers are now the “materials and supplies”. While many of us still prefer the old school way of doing things, we cannot deny the changes that are taking place. As the Borg said in Star Trek the Next Generation, “Resistance is futile”. In the past, CGI was used to create complicated charts, graphics, and show intros. In those days, computers were far more complicated and fewer artists were brave enough to use them. I’ve heard some say that you needed a PhD to program them. I think this sentiment was not far from the truth. My very first computer was an old Tandy. I was so excited because it had a color output by connecting to your TV. I couldn’t wait to make some cool (I would have called it “rad”) looking images. To my dismay, I opened the manual and saw the programming behind their example images. I remained optimistic and gave it a shot. I started off by plugging in the lines of code and then did a simple execute of the code. After several hours and crashes due to typing errors or missed dashes and slashes, I was able to get my image to display. What a chore that was. This experience completely turned me off and I went back to playing Organ Trail on it. Studios had people specially trained to do specific tasks such as Scenario, Storyboarding, Cel Painting, Backgrounds, Post Production, etc. Today, many of these common tasks are done in software applications and are easily shared throughout the entire studio and with teams that are not geographically centralized. 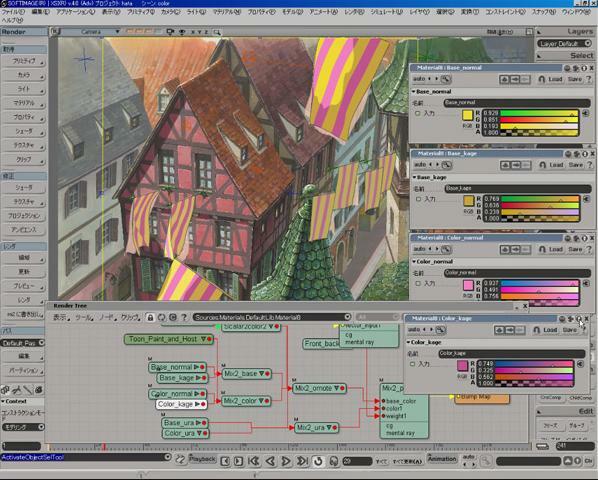 Many studios utilize a combination of traditional animation and CG. However, more and more are moving almost entirely to digital. Some studios have strong roots in traditional hand drawn animation cels but choose to use CG for backgrounds and complicated scenes. A subset of CG is 3D CG which uses three dimensional space to animate. For instance when doing action sequences and for situations when a giant robot is transforming, it can be easier to do this in 3D. If there is a need to re-use the motion and maybe apply another camera angle, it can simply be pulled up in the program and manipulated as needed. There is no longer a need to redraw the complicated sequences again and again. Much of the old Anime like Voltron would re-use the same old stale sequences with different backgrounds. As a viewer, I would pick up on this after the first few episodes and grow tired of it. Now, consider the sheer hours and manpower it took to make just the one sequence and the fact that because of this they were willing to re-use and recycle old work. So replacing this portion of the process with CG must have been an amazing benefit to them. As a fan of Anime since the early 80’s, I’ve seen quite a bit of change in the quality of art, styles and frequency of work. So has CGI changed Anime and if so, has it been for the better? CGI has drastically changed the way anime is made and how it is defined but in Japan with the support of fans, there has been a somewhat strict adherence to the rules of Anime. Most studios are not quick to adopt a new technology or perceived change in the industry. I think that while I do notice changes that I may or may not like (some really stand out), for the most part, I feel that I’m still watching Anime and still enjoying the spirit of how it was made in the past. The categorization of Anime is expanding with each new video put out. Many now question if certain films like Final Fantasy: The Spirits Within should even be considered Anime since it was done completely in 3D for an American market. However, we must keep in mind that it was created primarily in Japan by one of the major players in Japanese animation. I can’t say I have an answer to this issue. Now the question of weather it is for the better or not. Well, I love Anime so anything to keep the industry alive and vibrant while attempting to remain true to its original incarnation is acceptable to me. 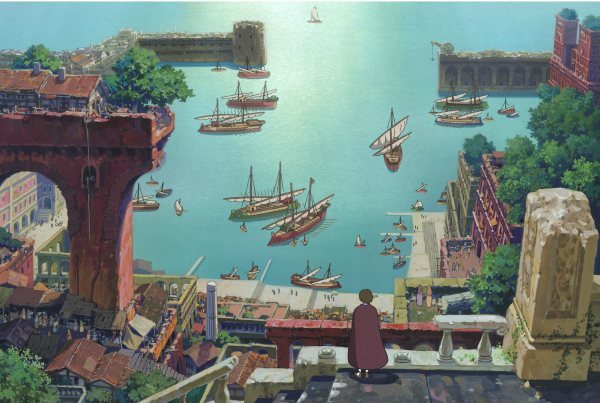 The push of economies to streamline processes, reduce overhead, cut costs, and to utilize technology create and interesting dilemma for the Anime industry. The Japanese animation style has become very popular and has influenced many cultures. Its style has integrated into modern video games and American cartoons. While western countries still see cartoons as children’s domain, upcoming generations are accepting different forms and mediums of storytelling and entertainment. They don’t necessarily require them to have talking animals. Markets are accepting more mature content in the form of cartoons. CGI is needed to more quickly deliver product to content-hungry customers. I was so happy and content in my world of 2D black and white. It was enough to have to learn line weights and perspective. I was quite satisfied with my work. I think at some point, for most of us, something tends to come along and shake things up in a big way. For some it may be that person you know that did something so outrageously cool or that book that came out and displayed some amazing art. For me, it was seeing comic books like Battle Chasers, Wild Cats and Danger Girl. Whatever it is, these moments require change and growth. In this article, I dive into my thinking and methods which continue to inspire and motivate me in my ongoing journey to learn digital painting with Photoshop. I’m dating myself here but I can remember this time as if it were yesterday. My grandmother bought me a nice new 386 computer that ran Window 3.1. I was so excited at the possibilities. One of the first things I bought was a grayscale palm-held scanner. What a relic. You basically had to place it over the picture and drag it down the page. If you didn’t do it right, the image would be scrunched on one side because you didn’t drag it straight. But once you got through that headache and the image was in the computer, it was time to color. Back then, I remember putting the picture in Microsoft Paint (I know now that this was horrible but it was all I had). I spent hours coloring pixels. I had a lot of fun but those images were simply atrocious. There is no other way to put it. So this may have scared me away from coloring my images in the beginning. So, what was my moment and how has color changed me? 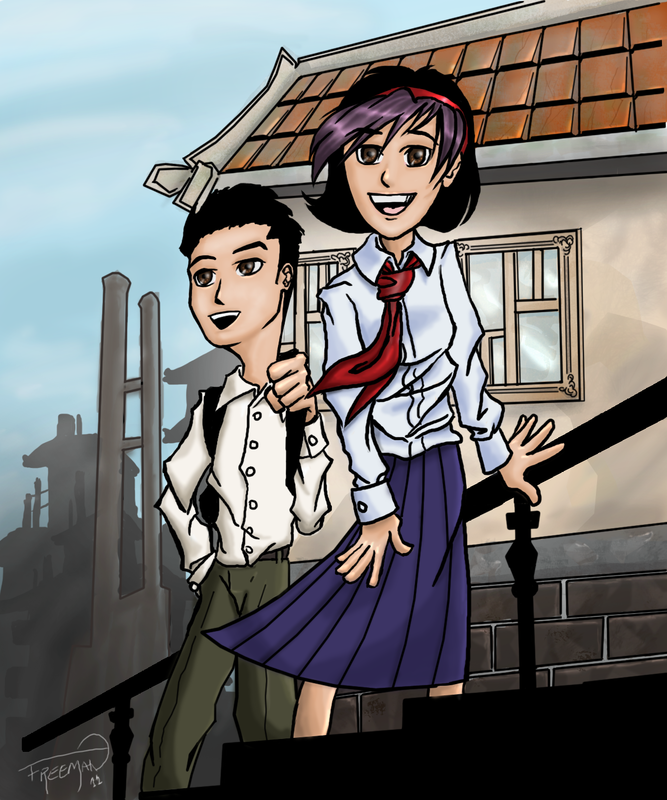 Well a few years ago, I and a friend of mine wanted to publish our own comic book. This project amounted to a lot of work and no published product. However, I did learn so much from the process. My friend was the writer and was going to do all the art work so I needed to learn how to color. I had no idea at the time how much I had to learn. There were so many fine comic book colorists doing some fine work that I looked to as examples. I guess I always took their work for granted. It helps to learn Photoshop when working on a project or when you need a specific solution. The early days of my Photoshop experiences were times when I wanted to color a comic book page or give a cool image to a friend. Usually in these events, you don’t really have a full grasp of what the program can do but you know what you’d like to do with it and you learn if it is actually possible to do it or if you need to do something else. In this process, we tend to gain some unexpected nuggets that we can save and use later. Today, with sites like YouTube and professional tutorials, we are able to learn much faster and more conveniently get the information we need. I think one of the biggest keys to learning Photoshop is deciding to learn it no matter what. No matter how overwhelming the toolset is. With any new application that I’m interested in learning, I like to get the big picture as to what it can do and then break it down into pieces. 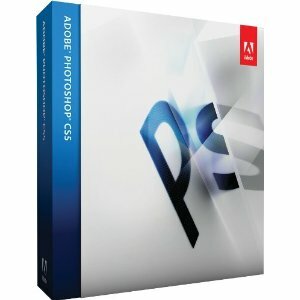 If I was a newbie to Photoshop today and I wanted to learn it, I would go online or look at some of the latest digital art books by the pros. Seeing what they can do is very motivating and gives you an idea of what can be done. Next, I’d look at all the menus to get an idea of my options. Menus are usually broken down into sections. Finally, we can all learn from someone else. Especially a pro or those who posses skills that are much more advanced than our own. I can always come away with something that I didn’t know. Access to this information today is very available. I must say that I when I saw the image on the cover of this how-to DVD, I was impressed. Personally, I’m more into an American Comic Book & Manga blended style and I think the video shows you how to do it. I recently had the joy of sitting and watching it as was pleasantly surprised with some of what the instructor discussed. I walked away with some new methods of doing things and some long-exiting questions that I had answered. 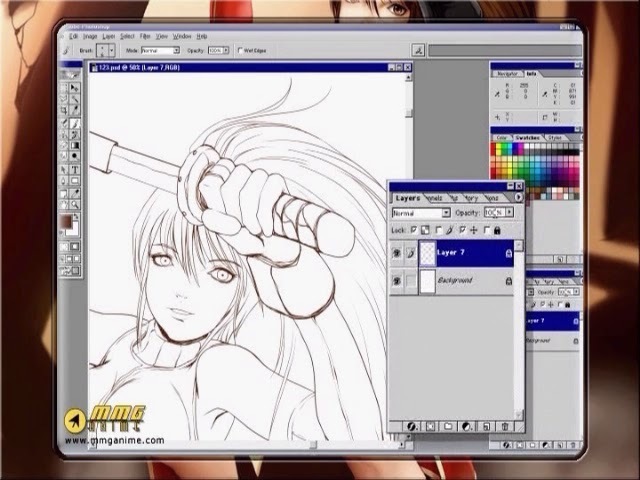 The video takes you all the way from drawing the character to painting her and adding a nice background. Personally, I tend to get stuck in the traditional comic book style with the black line art showing over the coloring. The instructor takes a different approach and makes the line color blend with the overall colors of the character. I really liked what she did here. It seemed to pull the character together and add a little realism with a cartoony look. I think this process takes a little more time but the results will be well worth while. One of the single most impactful concepts that I’ve learned is that fact that everything around us exists in layers. Everything has depth and does not exist on a flat plane. Flat art equals boring art. In this article I discuss my discovery and exploration of layers in nature and in art. Living in Colorado gives me the opportunity to enjoy lots of amazing scenery. A few years ago, I started observing the clouds and the nature all around me. One day, it hit me. When you start to look deep into a landscape, you have to look beyond layers. So, you may have a big Aspen up ahead with a river back behind that and then with rocks leading to a mountain and several other trees. Each object technically exits at a different distance which creates depth. Anyone who has every watched a Bob Ross teaching knows that he is big on layers and pushing back the scene. I’ve done a handful of his paintings and learned a great deal. I myself struggle with keeping things simple and just letting it flow. He helps to break me out of that limited behavior. He always starts his paintings off by painting the far-off objects like mountains, clouds, water, etc. Then he starts adding to that by painting on top of the previous image with more detail. I had a hard time with his paintings because I struggled with spending so much time creating a layer only to paint over much of it with one that is closer. It was almost against my very nature to do that. However, I noticed that when I did it, the results were wonderful. The same practice can be applied to Photoshop. 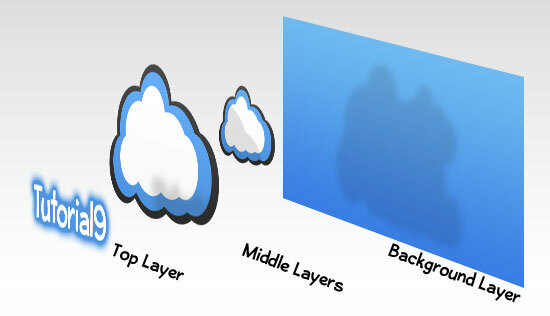 Layers are like transparency paper with different bits of image on each of them that may or may not affect the paper beneath them. Each layer will have a different purpose. When doing comic book work, I tend to have a Pencil layer, an Ink layer, a Flat color layer, and a Highlights layer. Keep in mind that the top layers are the closest and the bottom layers are the furthest back or are at least behind something. So why is this some important (some might ask)? Or this is so obvious (who cares)! Well it was not so obvious to me and I care about the subject because it truly changed the way I see the world and the way I see my art. Before someone knows of these concepts, they may tend to try to draw everything at once. Meaning, you may be trying to draw a scene or pinup with a few characters in it and a background. Well, someone who doesn’t understand layering may simply draw the characters and then try to fit a background around them. I did this for years. How dumb. I know. Try drawing Spiderman fully rendered and cool looking and then add some seriously complicated buildings to the background. It won’t come out right. Half the time, you’re trying not to mess up your drawing of Spiderman. So, it became a life changer when I found that I can draw backgrounds separate from the character and then bring the two together.